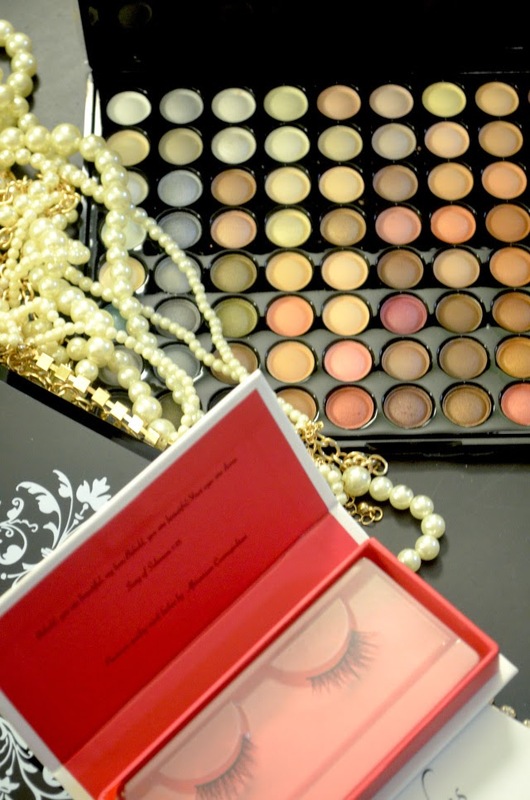 GIVEAWAY- Èkó luxury make up by AFRICANISM COSMOPOLITAN | Precious Thoughts! Have you heard of the latest ‘trending’ cosmetics brand? Does Èkó luxury make up by Africanism Cosmopolitan, ring a bell? I am certain from today, it will not only ring a bell, you will scream for more of their products, as you won’t get enough of them. Oh! 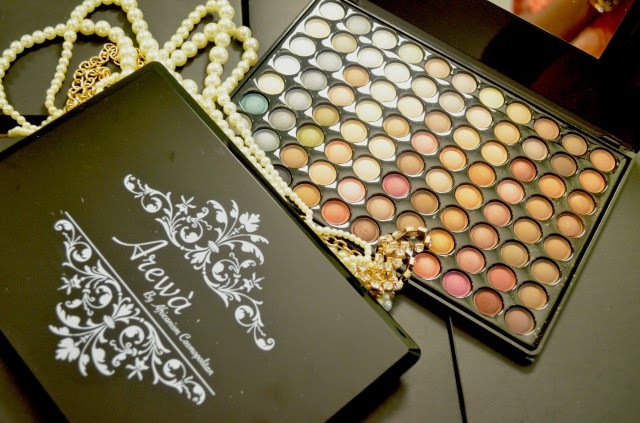 and did I forget to say that, two readers will win two Arewa 88-colour eyeshadow palettes [one each]. I will be giving away two. One for a Nigerian reader (residing in Lagos) and the other for a UK resident too. Keep reading to find out how to win it. Waow!! Someone is excited already. Where can you purchase them? You can buy the new products either by direct email order [customerservice@ekomakeup.com; africanismcosmopolitan@gmail.com] or through their website for UK buyers [www.ekomakeup.com] or Konga.com for Nigerian buyers or via their social media platform or even at their retail outlet in Lagos Suite E370-E379, Ikota shopping complex, Ajah, Lagos, Nigeria. What you need to know about Arewa 88-colour eyeshadow– it is made up of mineral based ingredients which gives your eyes a sultry and smooth finish. The eyeshadow set can create over 300 different looks. Also there are two applicators for ease of use. hand-crafted original mink lashes sourced from the finest responsibly retrieved mink fur. The fur is collected from the natural shedding and molting cycles of mink animal, hence no animal was harmed during the process. The fur is sterilised to ensure that they are hypoallergenic and suitable for wear. They are made free from any kind of dye, leaving a natural black-brown finish. Also, it can be worn up to 25 times with adequate care. And the moment you’ve been waiting for…. Anyone around the world. However, if you live outside United Kingdom and Lagos, Nigeria; you’ll be winning to give someone in the ‘mentioned’ countries. In essence, the eyeshadow will be delivered to anyone in UK and Lagos, Nigeria. My able gentlemen, don’t feel left out. Enter and win for your mother, sister, cousin, aunty, girlfriend, fiancee, wife…..
Randomly! However, I will make sure that one winner is in Lagos, Nigeria and the other in UK. The two winners will not be chosen from one country. On Monday, 2 June 2014. The winners will be announced in my post on Monday. You can also leave a comment in the comment section making your intentions known that you will like to ‘enter for the giveaway’ and please include your location [Lagos or UK]. If you are not in any of the countries and you are winning to pass on to someone, please include the person’s location, not yours. I would like to enter for the giveaway. I stay in London. I am indicating my interest oooo. Eniola.